Right since the creation of the smartphone photography cult by Apple and Samsung, photography enthusiasts have wondered if the smartphone camera could ever compete with heavy-duty professional equipment. The answer is yes, and no. 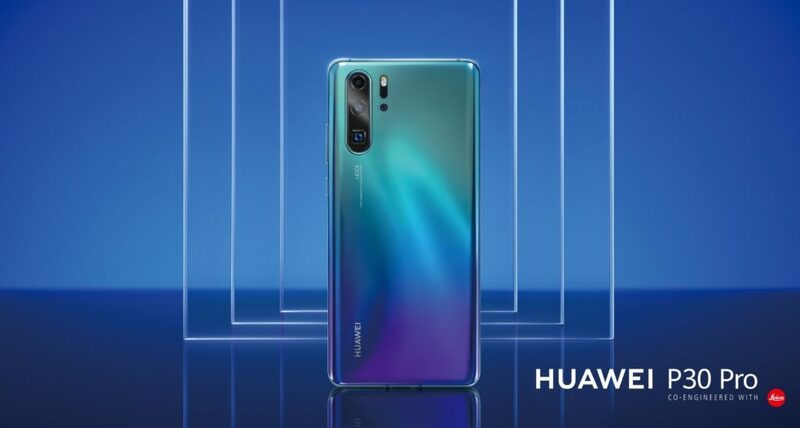 While the world’s most revered smartphone photographers believe that a tiny smartphone can never match the calibre of professional lens, Chinese tech titan Huawei is proving otherwise. 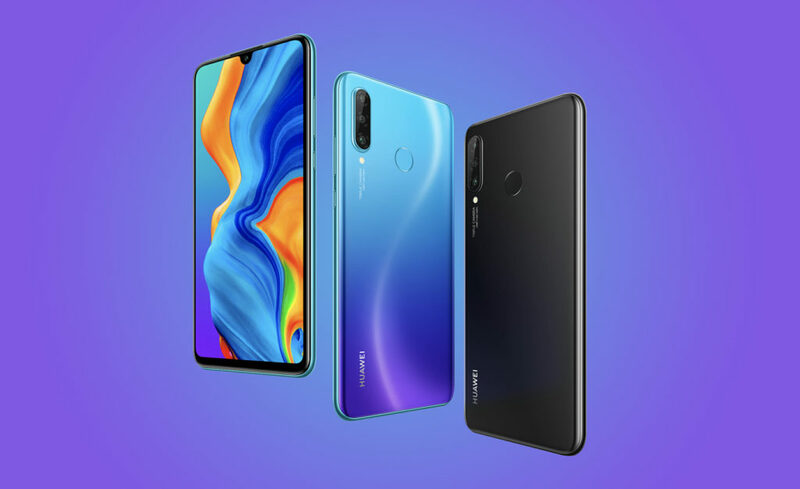 Today, Huawei launched the much-awaited P30 line – a compact P30 Lite and the P30 Pro – in India, positioned as the new pinnacle of smartphone photography. After the revolutionary Huawei Mate X, the Chinese futurists have shifted focus back on acing smartphone photography with the P30 Pro. 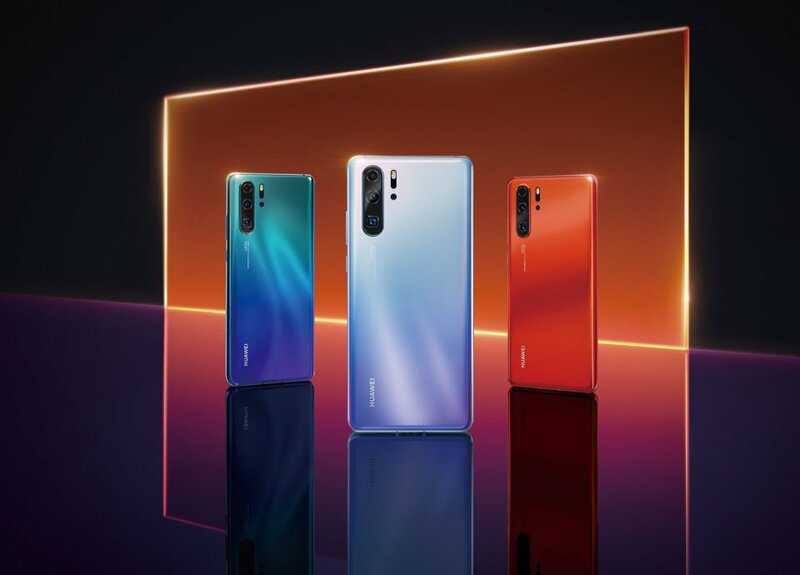 There are two elements of the P30 Pro that are at the centre of this idea – its end-to-end display with a peeking selfie camera, and the triple-camera treatment at the back. With an astonishing 40MP+ 20MP+ 8MP setup, the P30 Pro boasts a Periscope lens that offers up to 5x optical zoom, 10x hybrid zoom, and up to a whopping 50x digital zoom. The 40 MP and 20 MP cameras offer ultra-wide-angle capabilities and depth mapping, a feature borrowed from contemporary professional devices. Add to that, that the P30 Pro’s front camera is 32-MP, the best we’ve seen so far. With a 6.47″ OLED display, the P30 Pro runs on an Octo-Core Kirin 980 thread-mill with 8 GB of RAM. The device boasts an Android 9.1 and is powered by a 4200 mAh battery pack. Huawei has also confirmed of its wireless charging capabilities. The standard P30 Lite is much more subtle in its expressions. 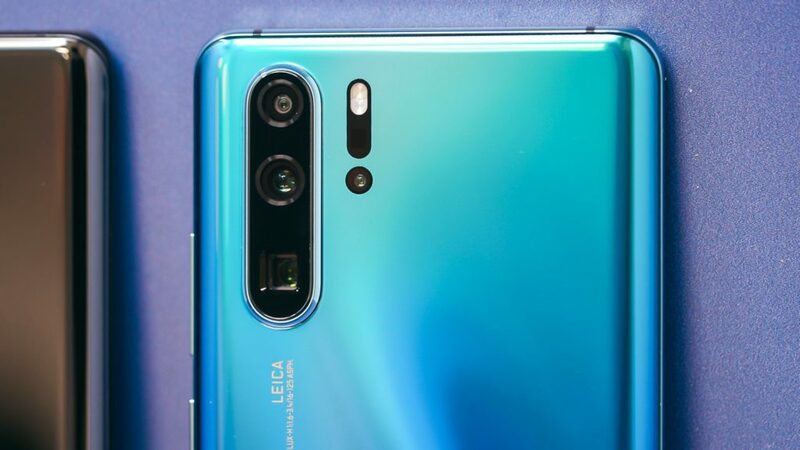 It houses a 24-MP primary camera, an 8-MP wide-angle camera, a 2-MP depth sensor, and similar selfie treatment as the elder P30. We believe the P30 Pro isn’t just meant for pocket-friendly photography. 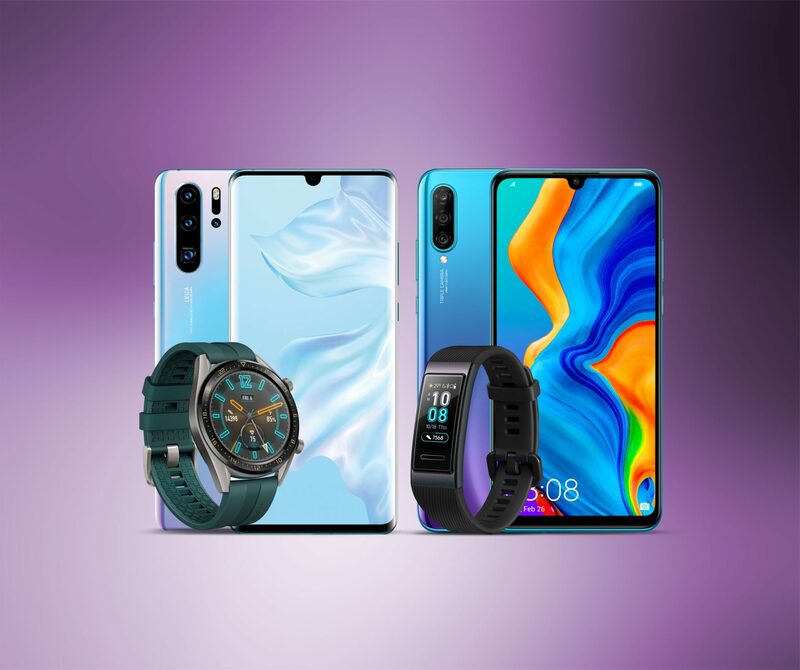 After the Huawei Mate X, which is a class apart given its foldability, and the Mate 20 Pro with its camera prowess, we see the new models as having a slightly evolved silhouette aiming for extreme hardware development for Huawei’s future line-ups. The P30 Pro has been priced at Rs. 71,999* onwards, is perfect for someone looking to invest in the perfect smartphone photography. And the P30 Lite, Rs. 19,999* onwards, is ideal for those who want a good camera capabilities on a budget.